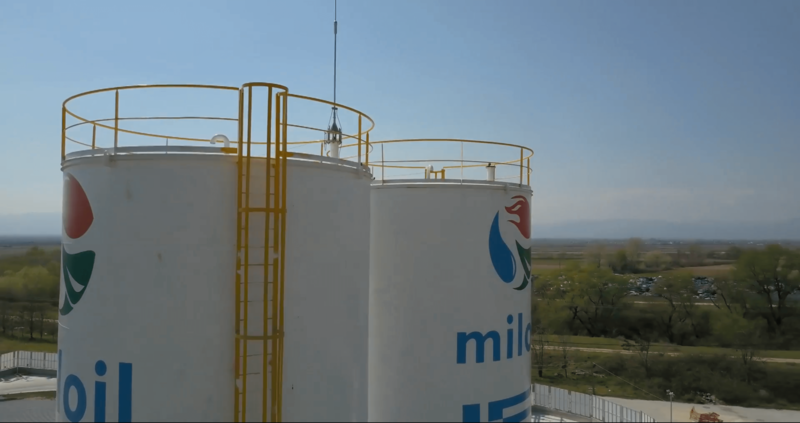 At the outskirts of the 21st century, MIL OIL Hellas S.A. is founded, with creator and visionary Athanassioss Tsagkalidis. In this difficult task, with him, his two elder sons Nikolaos and George Tsagkalidis, whose main object was the trading of conventional fuels and motor oils and lubricans. The extensive experience in the field of commerce of Athanassioss Tsagkalidis, where he has been a managerial executive, with great success, in multinational fuel and lubricant companies and as a part of his private initiative representing the ELF companies, TOTAL FINA. After a five-year upward trend in motor oils and conventional fuels, it was decided to expand the company's activity to the production, of a particularly innovative sector, of biodiesel and other renewable energy sources. At the beginning of this effort, at the end of 2005, Athanasios Tsagalidis completely abruptly dies, this unfortunate event did no hinder the company's progress at the entrance to biodiesel production. Biodiesel is a purely ecological, renewable and sustainable fuel whose use was officially launched after the Kyoto treaty was signed with the initial aim of reducing carbon dioxide emissions. Europe has tried to go all this one step further by giving an alternative in agricultural production in connection with an attempt to get reduce the dependence of imported fossil fuels. The company's raw material storage facilities exceed 1500 tons and its finished products and by-products of 400 tons.